SANTA CLARA, Calif. (KGO) -- An attack after the 49ers season opener last Monday could result in big changes for fans at future games at Levi's Stadium. Cellphone video shows a man in a Minnesota Vikings jersey getting pummeled by 49er fans last week. 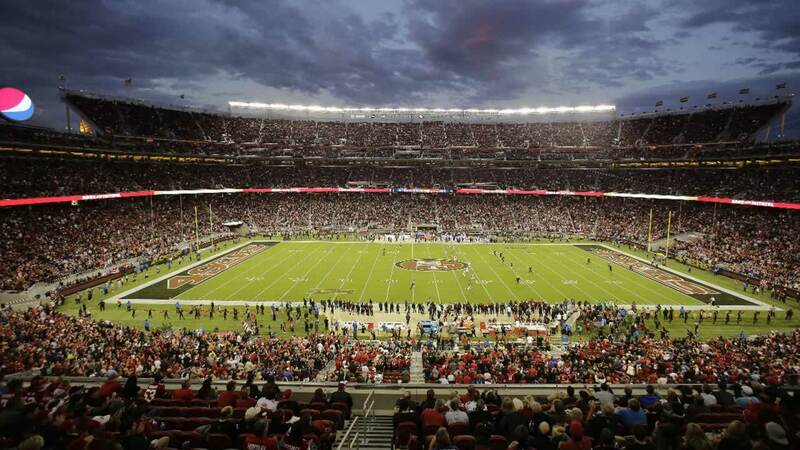 Santa Clara police say three men were arrested and a 17-year-old girl was cited for the alleged assault of a Minnesota Vikings fan after a San Francisco 49ers game at Levi's Stadium on Monday. On Tuesday, Santa Clara City Council members will discuss what can be done to address safety issues. Among the options is stopping alcohol sales after halftime and bringing in extra officers. 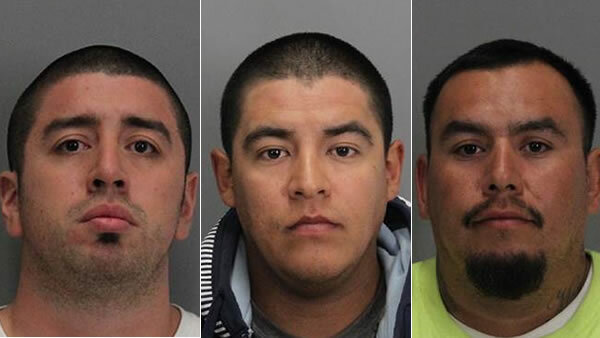 Three men and a teenager have been arrested.